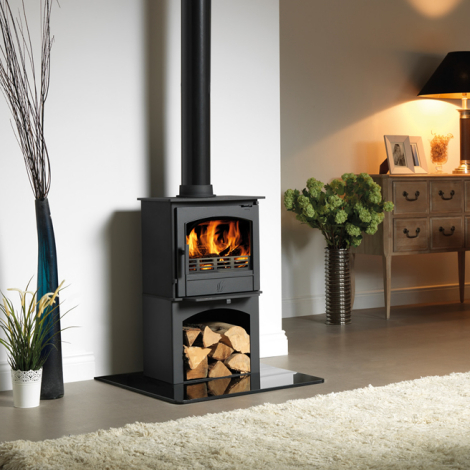 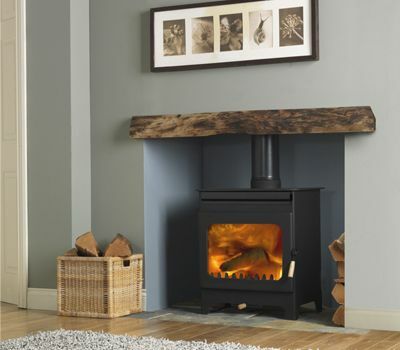 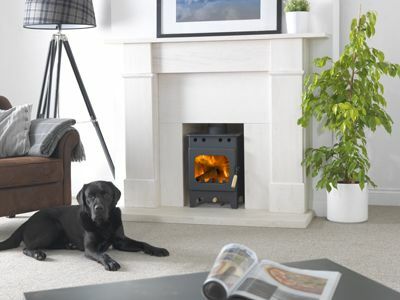 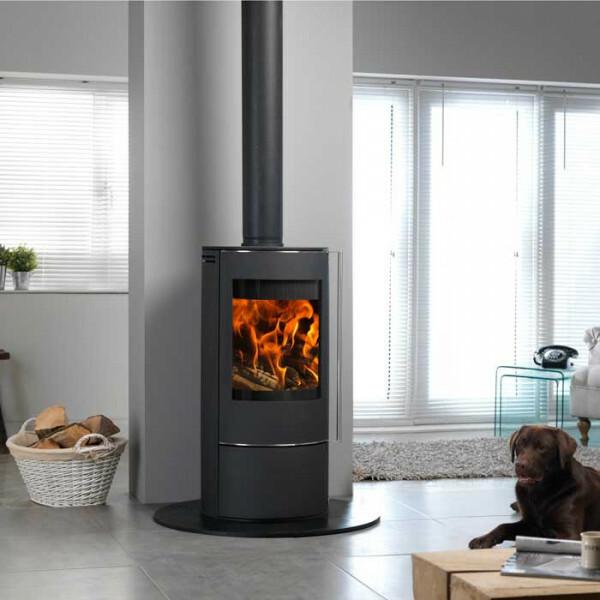 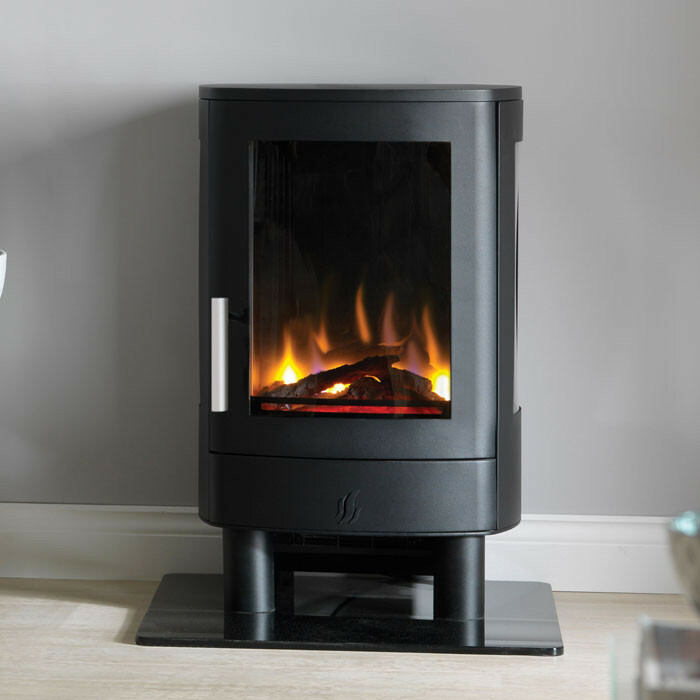 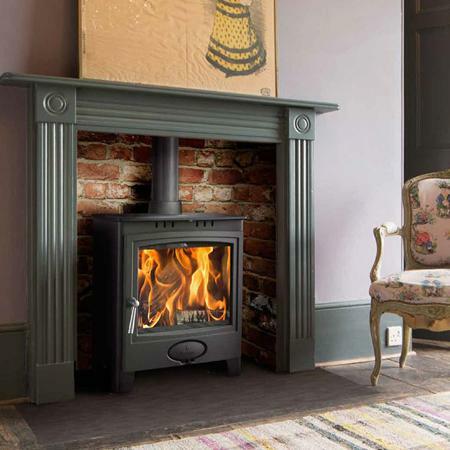 Broseley Evolution Desire 5 Logstore Multifuel / Woodburning Stove is part the Evolution range of stoves and features a modern contemporary steel design in a matt black finish. 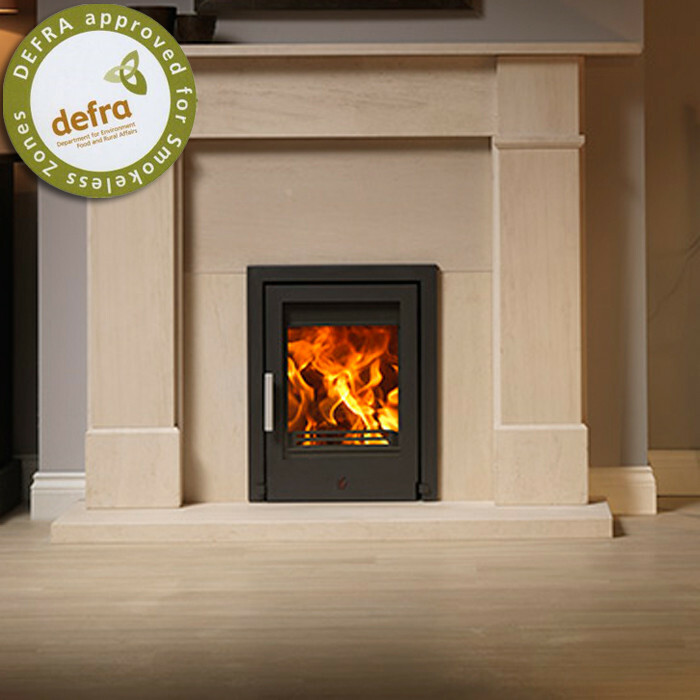 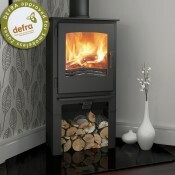 With a large viewing window and a handy logstore the Broseley Evolution Desire 5 Logstore Multifuel / Woodburning Stove is also Defra approved for use in smoke controlled areas. 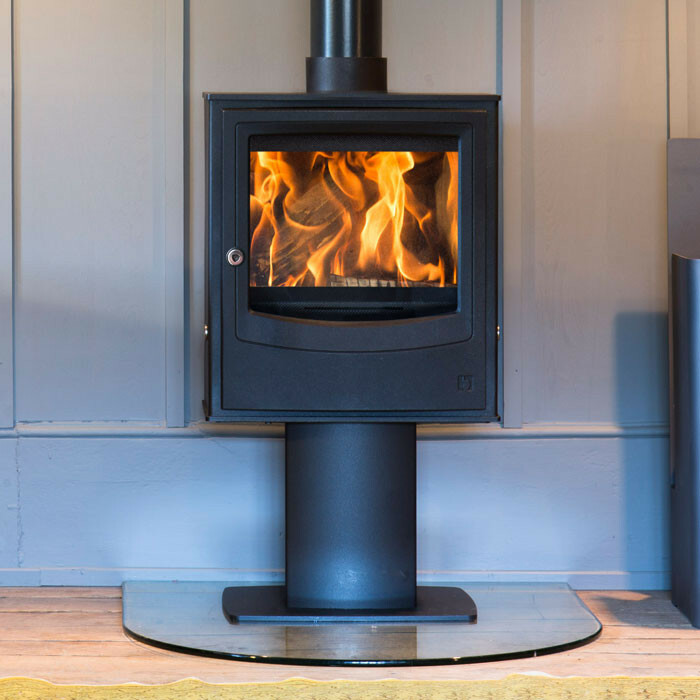 A highly efficient stove the Desire 5 Logstore Multifuel / Woodburning stove features primary and secondary air controls giving you maximum burn control.